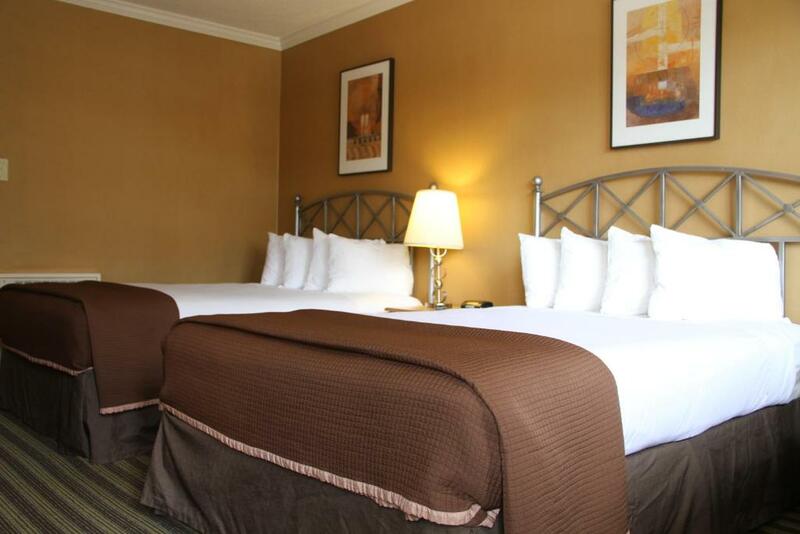 This centrally located San Francisco hotel is within walking distance to Union Square just steps away from the Galleria shopping centre and offers comfortable accommodations and thoughtful amenities.The Civic Center Motor Inn places guests only a short walk from the San Francisco Civic Center and the vibrant Market Street. 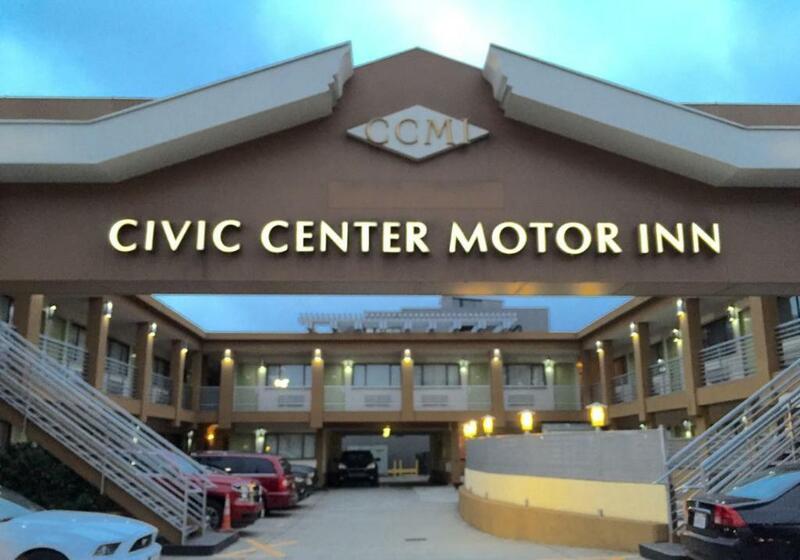 Easy access to the city's public transportation systems also makes Fisherman's Wharf Chinatown and the Moscone Convention Center easily accessible.Guests staying at the Civic Center Motor Inn can start the day with a free continental breakfast or take advantage of in-room refrigerators and coffeemakers. 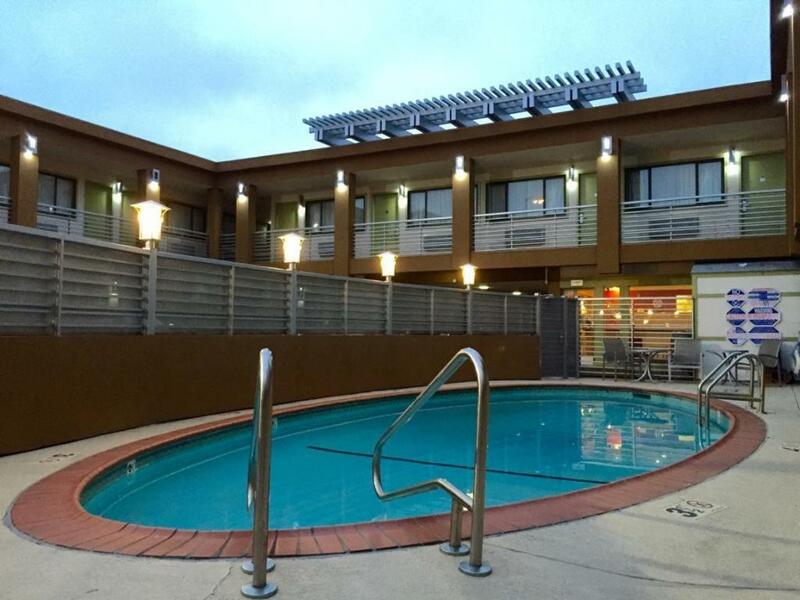 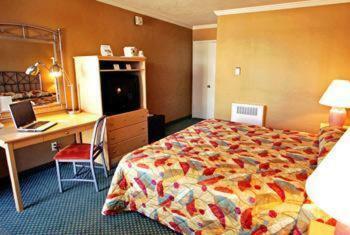 The hotel also features an outdoor swimming pool along with parking and free high-speed internet access.